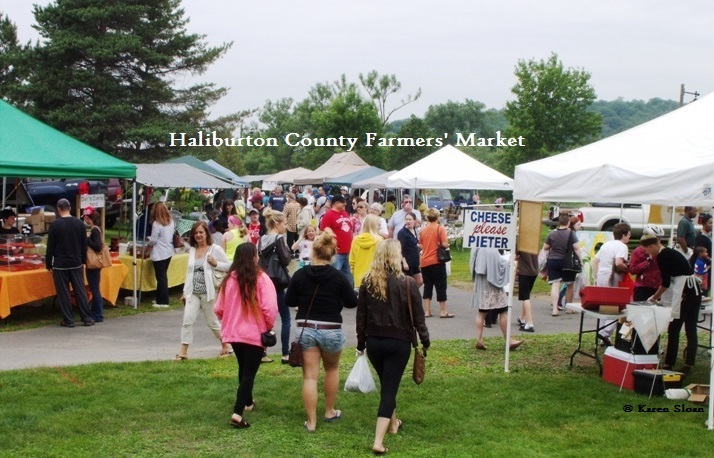 This entry was posted in Home, News & Events and tagged #myhaliburtonhighlands, 2014, 2014 season opener, Dysart et Al, Edible, Farmers Market, food, Grand Opening, Haliburton, Haliburton County Farmers’ Market, haliburton highlands, Haliburton Village, head lake park, loyalty cards, may, Ontario, Opening day. Bookmark the permalink. ← We’re seeking #volunteers in #myhaliburtonhighlands! Can you lend a helping hand?